Other fundraisers will be planned when need arises for aid in disaster or emergency situations. As part of our ongoing Emergency Relief and Recovery, we remain prepared to help during disasters such as this. 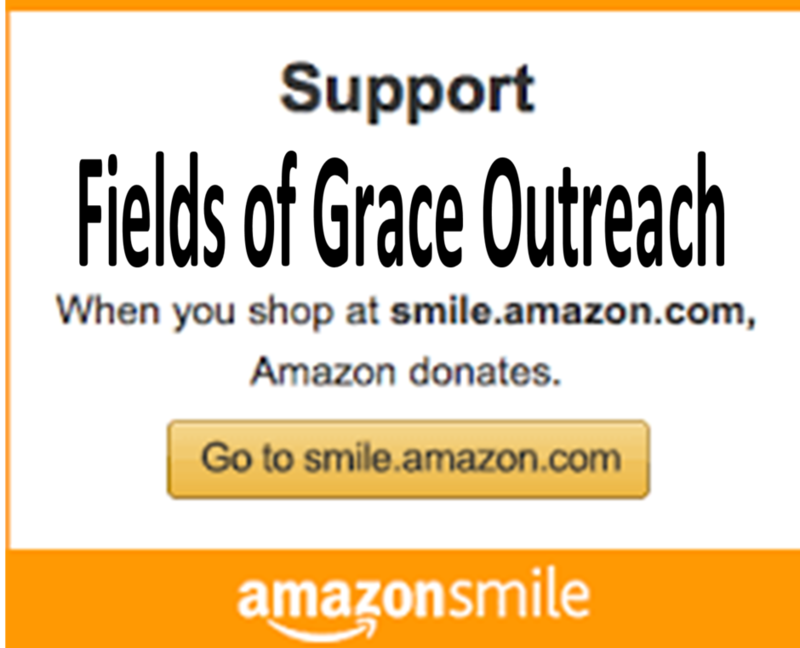 Through generous grants from IBM following Hurricanes Irene and Lee, Fields of Grace has an emergency trailer ready to respond with aid when the need arises.